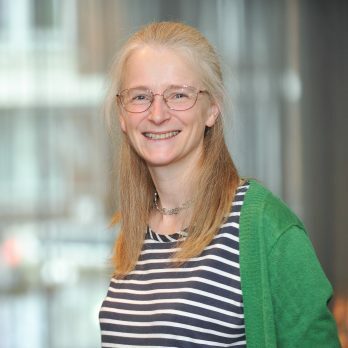 Professor Cathie Sudlow is Head of Centre for Medical Informatics and Chair of Neurology and Clinical Epidemiology at the University of Edinburgh. She is Chief Scientist of UK Biobank and a Fellow of the Royal Society of Edinburgh. Her main research interests are in classical and genetic epidemiological approaches to understanding different subtypes of stroke, and – through involvement with UK Biobank and collaboration with other very large cohorts (including Million Women Study and China Kadoorie Biobank) – large scale prospective observational epidemiology. Her work will evolve over the years ahead to encompass prospective studies of neurodegenerative disorders as well as of stroke and related phenotypes.